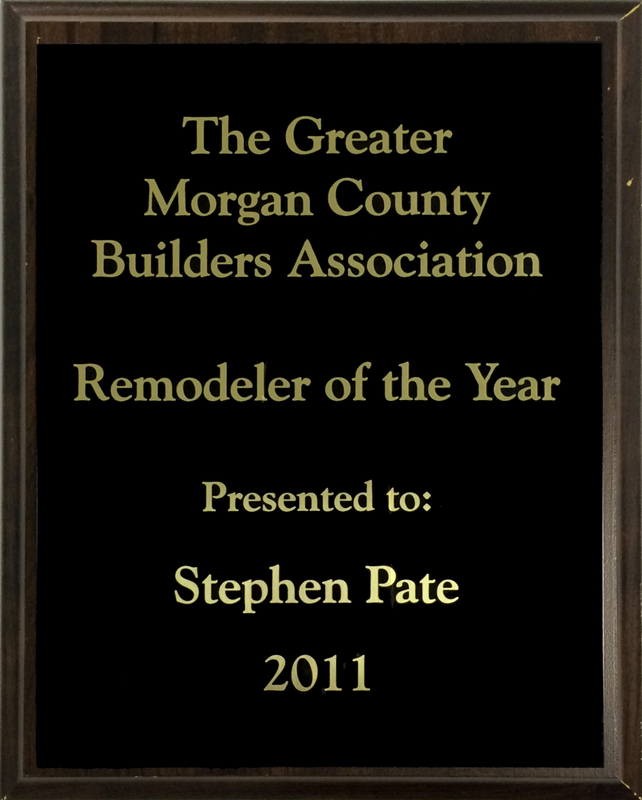 Stephen Pate Construction Co, Inc.
SPC Restoration specializes in all levels of home remodeling, renovation and restoration, including insurance repairs. 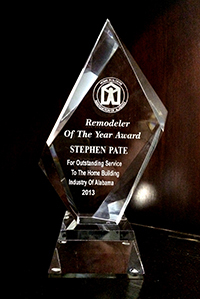 We have 24 years experience in the building industry, licensed by the Alabama Homebuilders Association Licensure Board, and a member of the Greater Morgan County Homebuilders Association. Our company is on the cutting edge of the latest trends and technology of the building industry, from construction computer software to design trends. 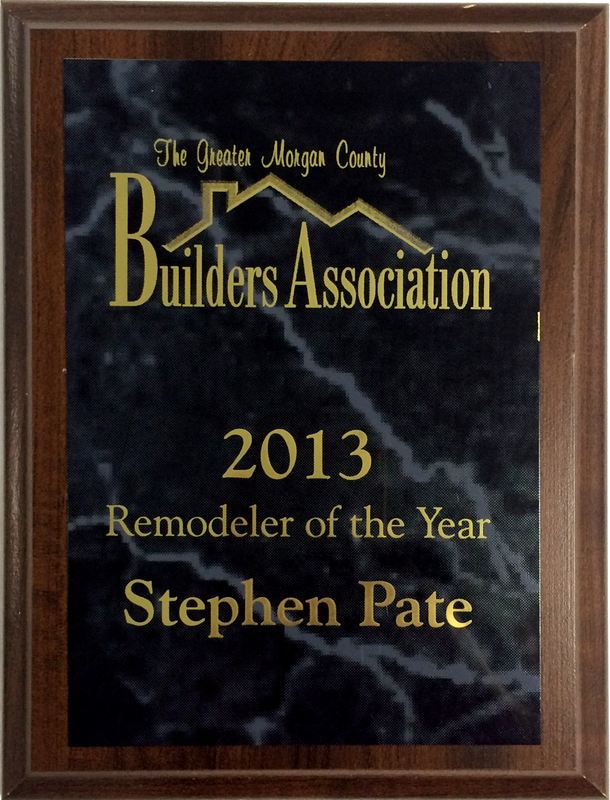 We can help you with any remodeling project, from the foundation to installing the last door knob. One meeting with SPC Restoration and you will be amazed by our plans to make your home better and more beautiful than before.